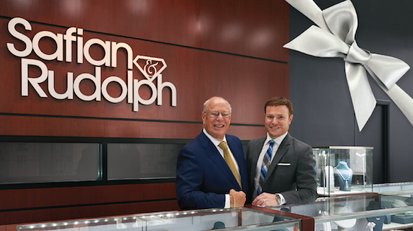 Thank you to Hy and Rich Goldberg of Safian & Rudolph Jewelers for hosting a wonderful Roundtable and the last one of 2014. The topic “Implementing and utilizing technology to streamline internal operations and communicate with clients” was highly relevant to the BCA Members in attendance and produced a lot of feedback. 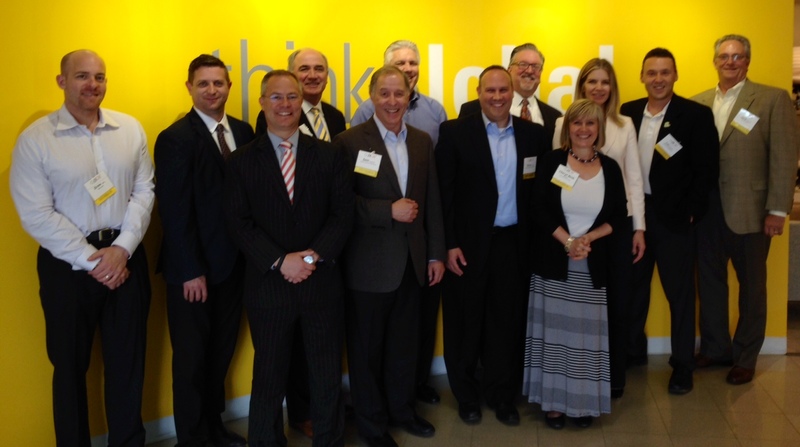 Thank you to everyone in attendance for your valuable insight.